Mark almost any surface with bright, lasting color. Tough, resilient 0.5 mm tip produces quick flow. Dries fast, resists water, acid-free, and permanent. Also available in sets. 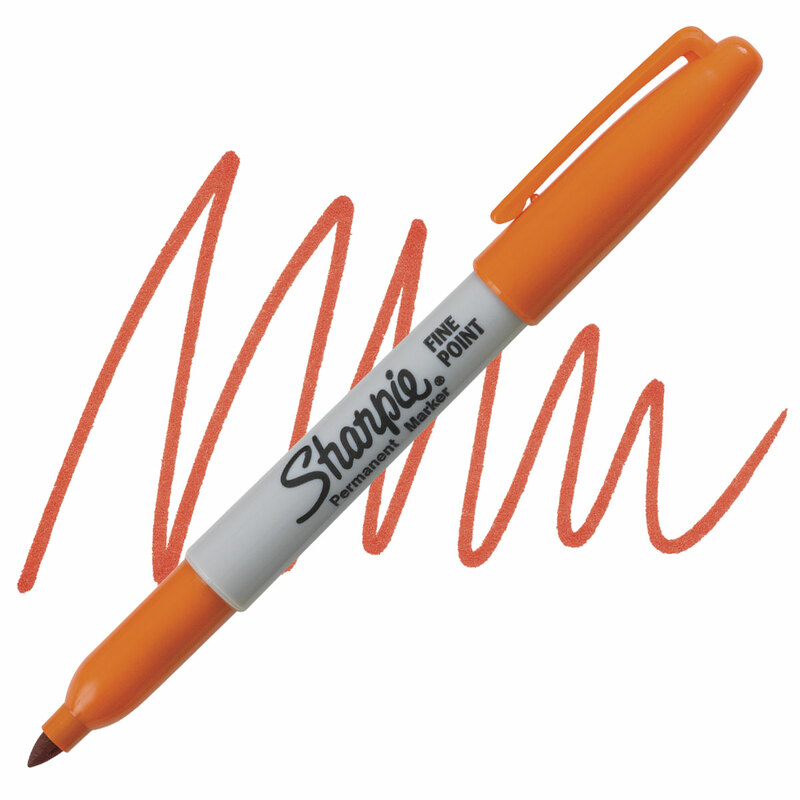 ® Sharpie is a registered trademark of Sanford Corporation.